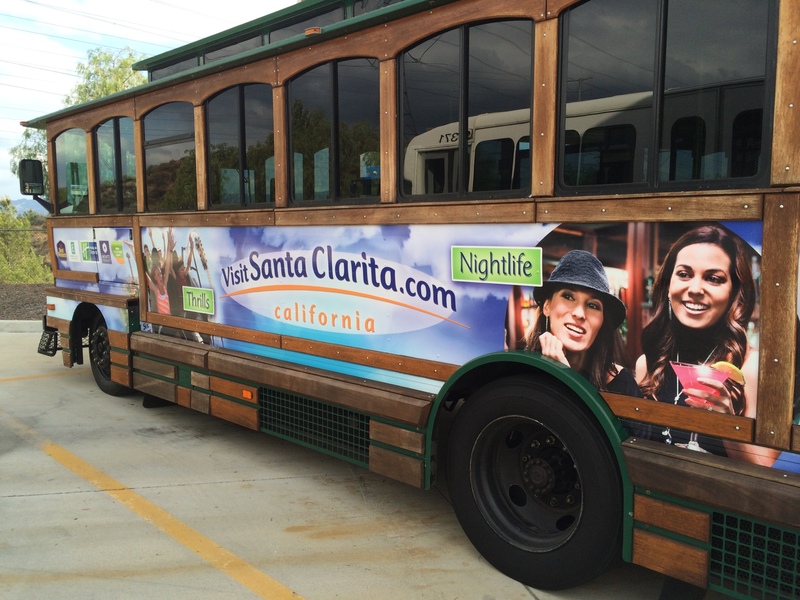 Santa Clarita residents and friends are invited to join Santa Clarita Transit this holiday season for a festive tour of some of the City’s best displays of holiday décor happening on Friday, December 11, Saturday, December 12, Friday, December 18, and Saturday, December 19. The Holiday Light Tour will depart from the select Friday and Saturday evenings at 6 p.m., 7:30 p.m. and 8:45 p.m. Passengers will board the trolley at Central Park located at 27150 Bouquet Canyon Road. Tickets can be purchased upon boarding the trolley for $3 per person, or free with the donation of canned food benefitting the Santa Clarita Valley Food Pantry. Details regarding preferred donations can be found online. Seats will be available on a first-come, first-served basis. For more information about Santa Clarita Transit’s Holiday Light Tour, contact Santa Clarita Transit at (661) 294-1BUS (1287) or visit SantaClaritaTransit.com.